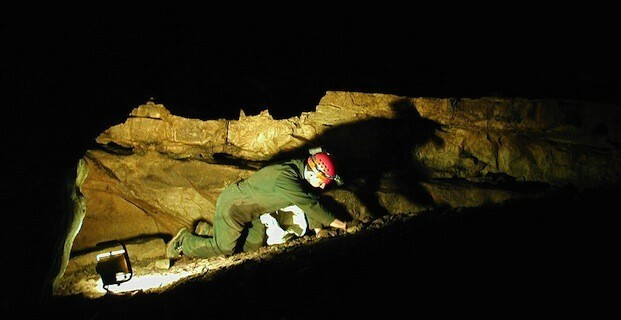 Mammoth Cave National Park Facts. This is an American National Park and it brings together some of the world’s best known and most loved cave systems. Kings Canyon National Park Facts. 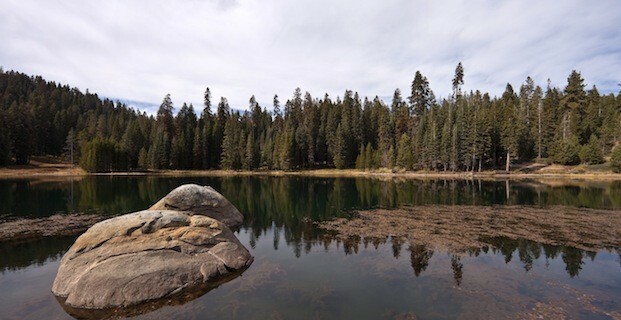 The Kings Canyon National Park can be located the American State of California and is found South of Sierra Nevada. 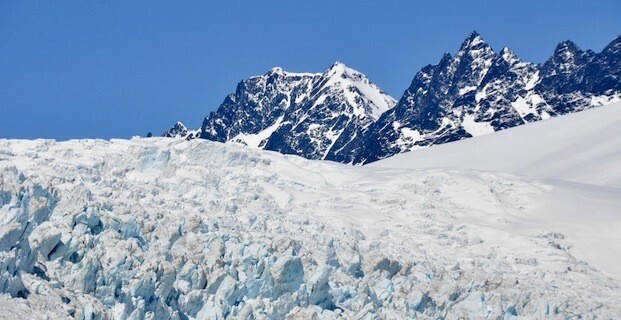 Kenai Fjords National Park Facts. The Kenai Fjords National Park is found in Alaska and it’s an American National Park. Saturn is a planet in the Solar System and the sixth planet from the Sun. 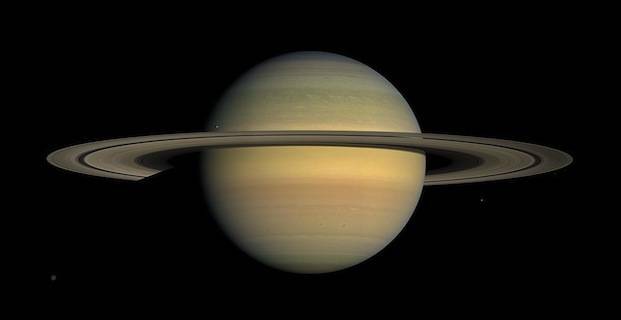 Saturn is actually one of the biggest planets in the Solar System. Facts about Jupiter. Jupiter, one planet in the Solar System and the fifth planet found from the Sun. 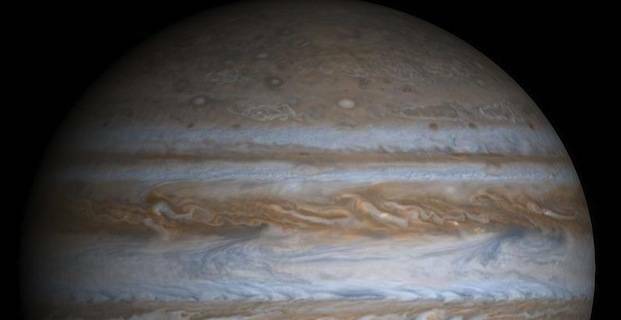 Jupiter is in fact the biggest of all planets found in the Solar System of today. Neptune Facts. 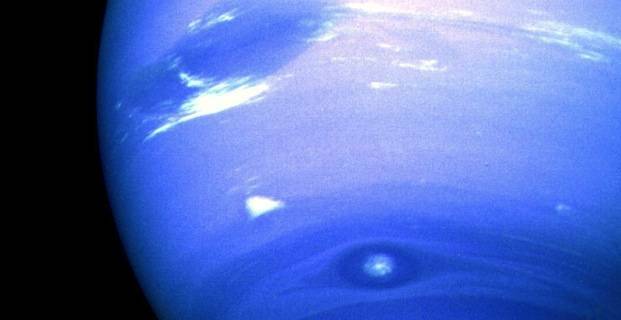 Neptune is the fourth largest planet in the Solar System today. Neptune is the eighth planet and this planet is going to be the further planet away from the Sun. 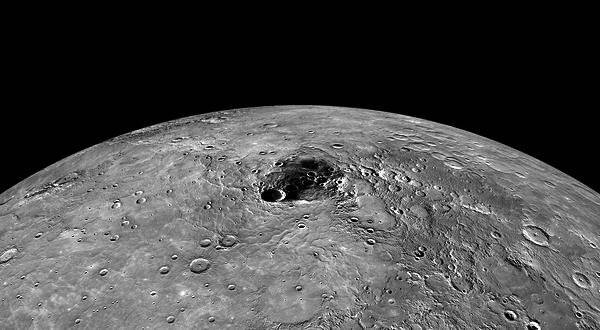 Mercury is one of the eight planets in the Solar System. Mercury is considered to be the smallest planet in the Solar System. 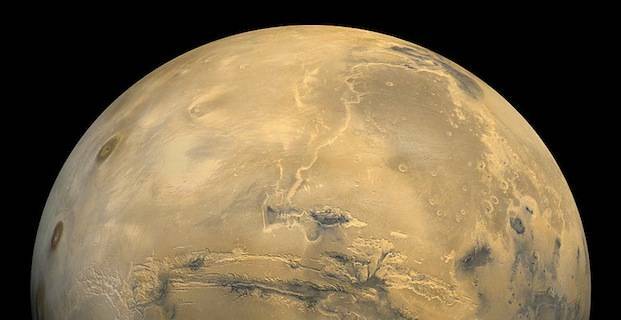 Mars is one of the eight planets found in the Solar System and it is more commonly known as The Red Planet. 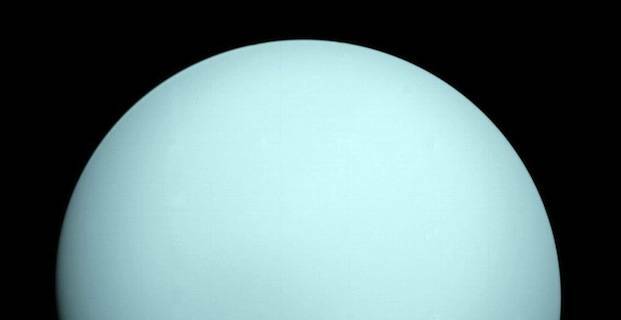 Uranus is one of the largest planets in the Solar System and it is found seven places from the Sun. Uranus does have its own ring system as well as its own magnetosphere.